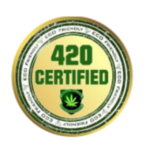 A pot school is a place where you will be thought about the regulations and procedures that will help you to begin with your own weed relevant company. 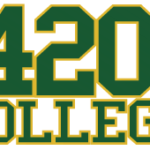 Here at 420 College we will help you with all the possible information about the pot setup and choosing is as a career in the cannabis industry. The aim of a pot school is to make you aware about the regulations that you need to follow for registering as a state approved non-profit of marijuana, cultivating and delivering it. It will help you in starting your marijuana collective. At the pot school you will be informed about the legal actions and the consequences of taking donations against marijuana as medicine. In short the pot school is an excellent option for people who are looking forward to make business out of marijuana in a legal way. Enroll today at the 420 pot school.